KERB are London’s original street food curation brand. 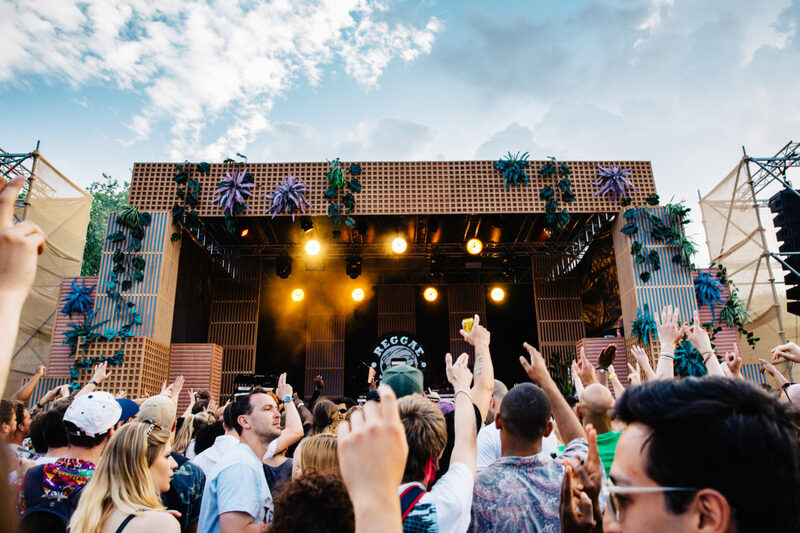 In 2018 they launched Jam on Rye, a food, drink and music festival in Peckham. 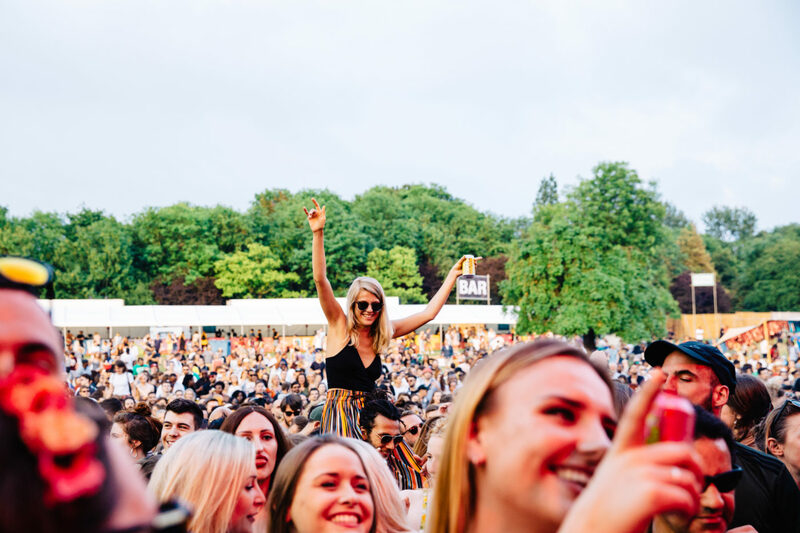 zero twenty were asked to manage their entire advertising budget for this event. We audited KERB’s existing output and advised on new content that could be used successfully in online campaigns. We then took control of the digital advertising strategy, targeting event response and ticket sales campaigns to both old and new audiences. 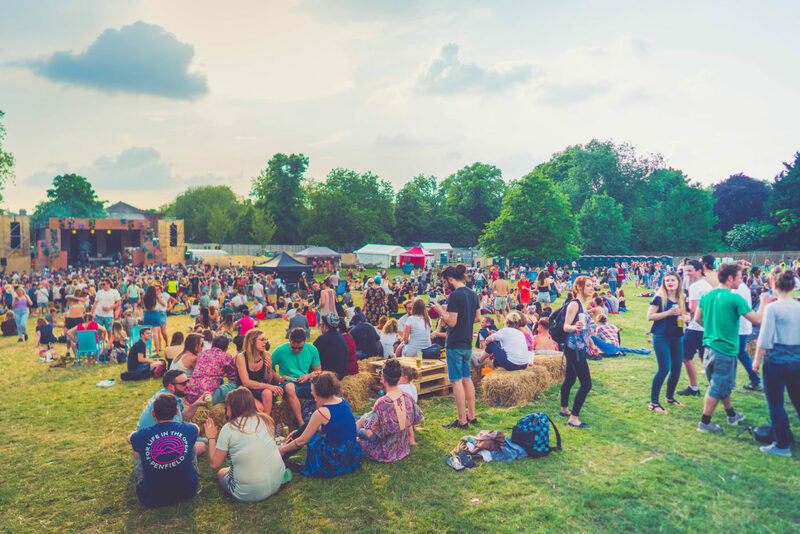 On a tight budget, we were ultimately able to deliver impressive year one sales in a competitive festival market.